The RW Garcia 3 Seed Sweet Potato Crackers is a delicious gluten free snack with a chia seed, sesame, and flaxseed mix. 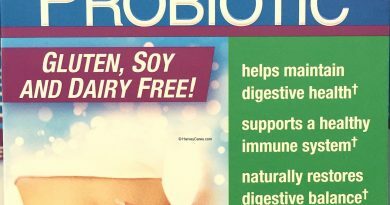 The ingredients are made from certified non-GMO ingredients. We all love sweet potato fries. Well these are much healthier alternatives. You still get that sweet potato taste you crave for. But in the form of healthy sweet potato crackers. The sweet potato is Beauregard sweet potatoe from North Carolina. They are delicious and pack a nutritious punch with fiber. Within these crackers are also chia seeds, sesame, and flaxseeds. Refreshing healthiness in every bite. Convenient to pack for a snack in the afternoon. Munch on them at the office. Pack them for a picnic. Or share them at a social gathering. I think they are sure to be a great hit. Potato crackers are tasty just by themselves. The flaxseed, chia seed, and sesame mix creates another dimension of texture. Making these crackers quite addictive! I usually like to add some chopped tomatoes and cilantro on these sweet potato crackers. A great mix! The sky’s the limit with your creativity and RW Garcia 3 seed sweet potato crackers. Overall, I like these sweet potato crackers because they are healthy and low in fat. They also have a simple and straightforward ingredients list. With great taste and healthy ingredients, you can’t go wrong with this choice. 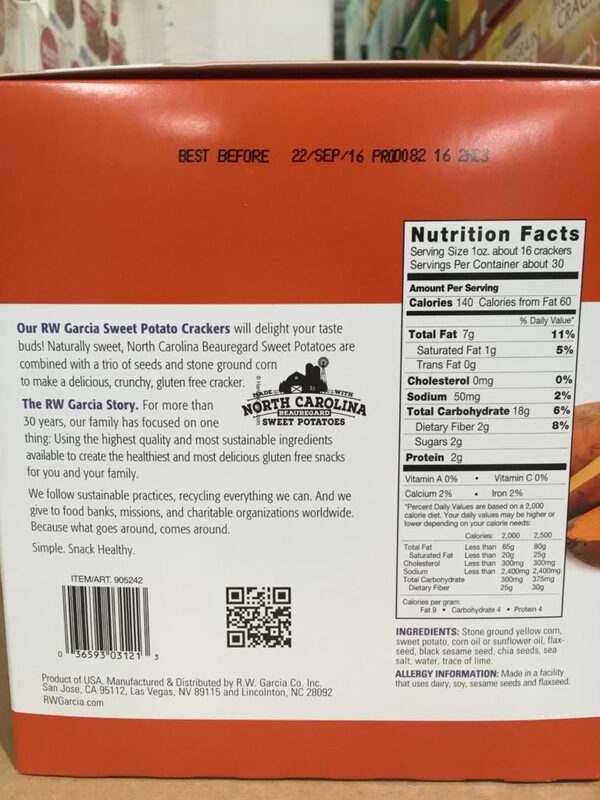 Looking to Purchase RW Garcia 3 Seed Sweet Potato Crackers? Shopping for the Best Seed Crackers? The RW Garcia 3 Seed Sweet Potato Crackers is wonderful. Back to the good stuff! Take a look at the detailed review of RW Garcia 3 Seed Sweet Potato Crackers below. 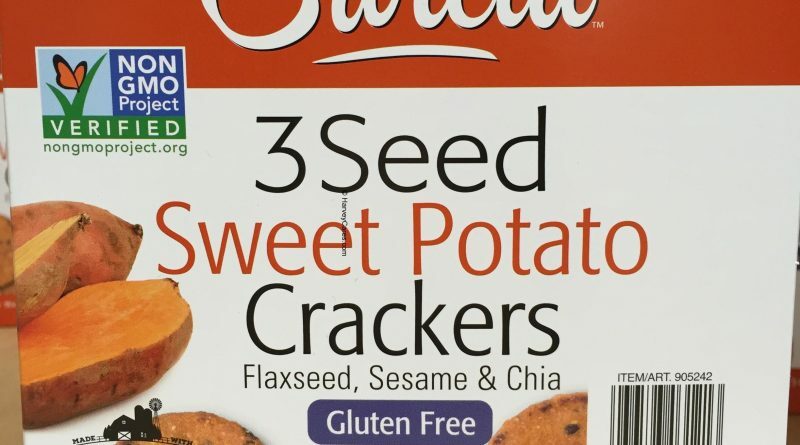 Item name: RW Garcia 3 Seed Sweet Potato Crackers. 3 seed sweet potato cracker. Beauregard sweet potatoes from North Carolina. Made from high quality and sustainable materials. Two 15 oz individually packed bags. Ingredients: STone ground yellow corn. Sweet potato. Corn oil or sunflower oil. Flaxseed. Black sesame seed. Chia seed. Sea salt. Water. Trace of lime. Allergen information: RW Garcia 3 seed sweet potato crackers are made in a facility that uses dairy, soy, sesame seeds, and flaxseed. The RW Garcia 3 Seed Sweet Potato Crackers serving size is 1 oz (about 16 pieces sweet potato crackers). There are about 30 servings per container. 140 calories per serving. 60 calories from fat per serving. These sweet potato crackers are gluten free. 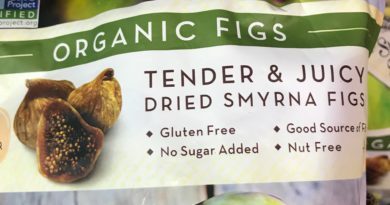 The product is non-GMO certified. RW Garcia is a family-owned business. The products are made from high quality and sustainable ingredients. RW Garcia focuses on creating healthy and delicious gluten free snacks. The family company follows sustainable practices whenever they can. Recycling and charity are important concepts to them. After all, what goes around comes around. These sweet potato crackers are gluten free. Made of non-GMO ingredients. 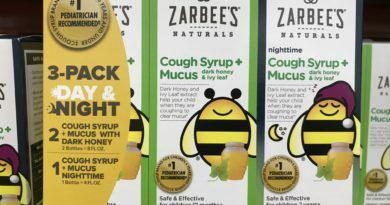 After reviewing the ingredients list, I found no artificial flavorings or ingredients. There are also no preservatives. You get three kinds of seeds in these potato crackers. Chia seeds, flaxseed, and sesame. These seeds are very healthy. The seeds contain many antioxidants and oils that can benefit your body. I thought these crackers tasted great. The healthy mix of ingredients are a bonus. 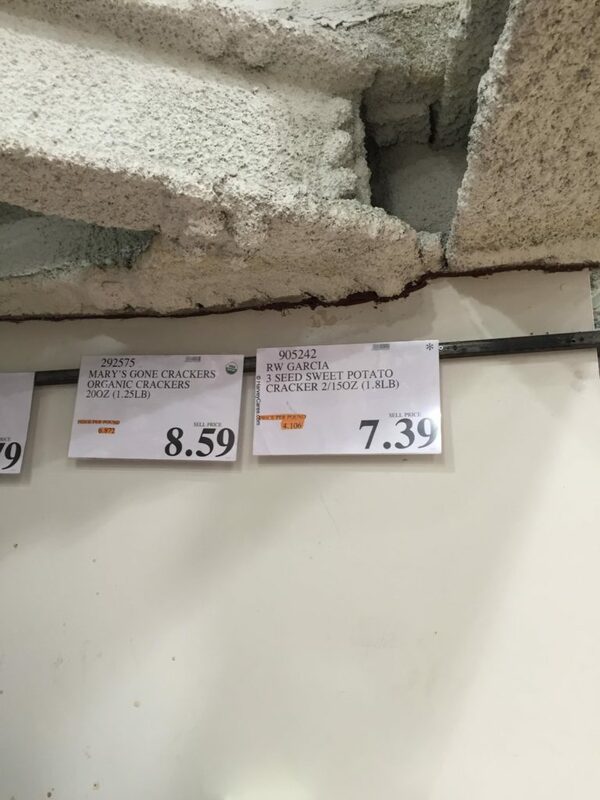 The RW Garcia 3 Seed Sweet Potato Crackers is currently selling at my local Costco Warehouse for $7.39. 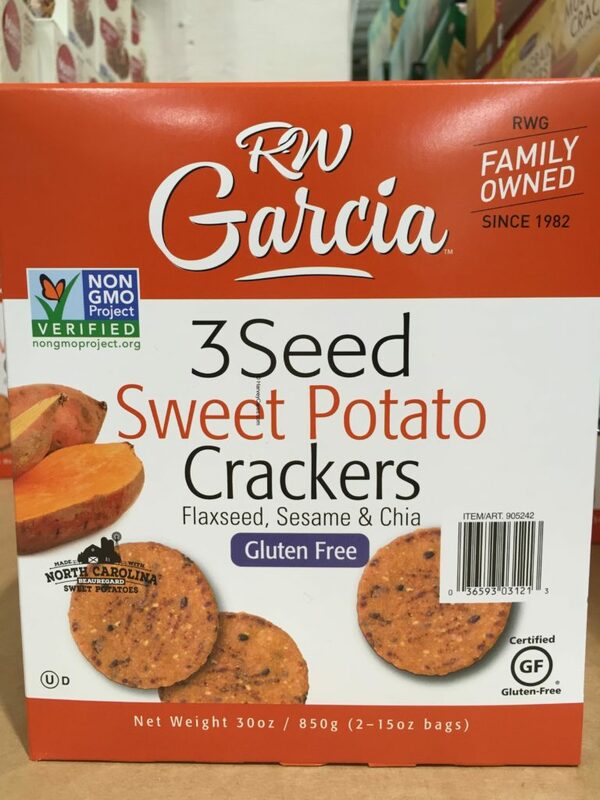 Have you bought the RW Garcia 3 Seed Sweet Potato Crackers before?